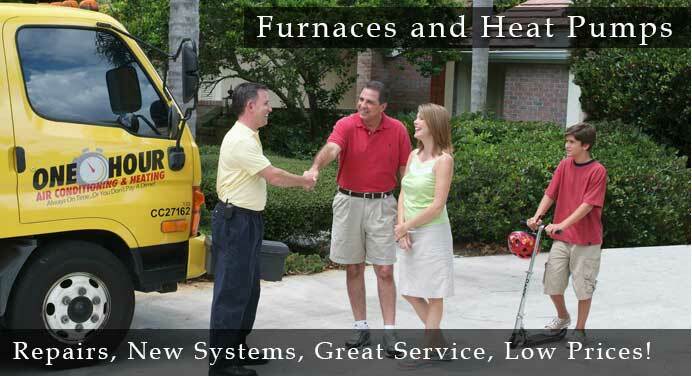 We perform heating repair for all brands of furnaces and types of equipment. 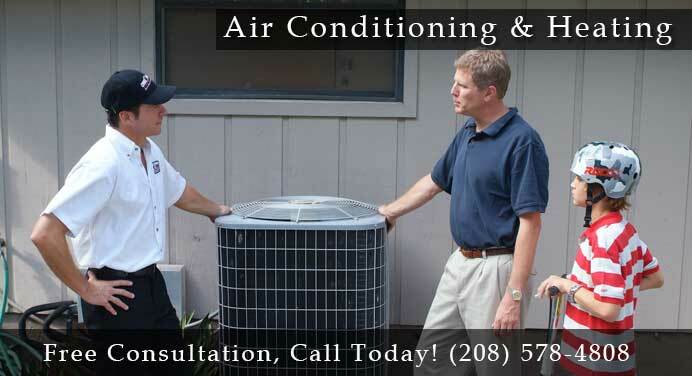 Our professionals are trained thoroughly and will help make sure your home's heating system is up and running at optimal condition. 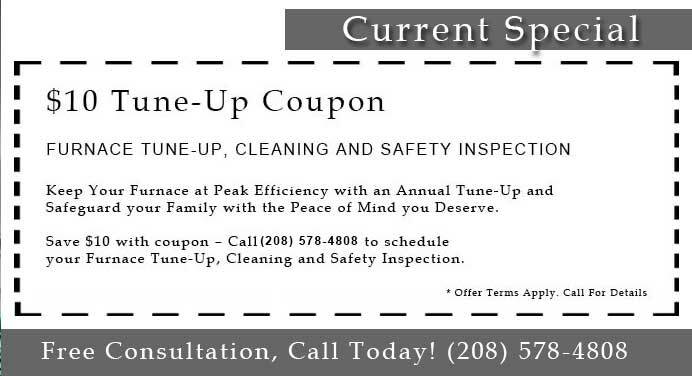 It is common for furnaces to need routine maintenance. 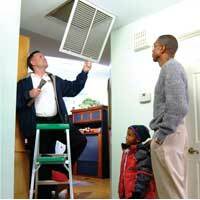 In many cases a repair to your heater might be a minor fix. 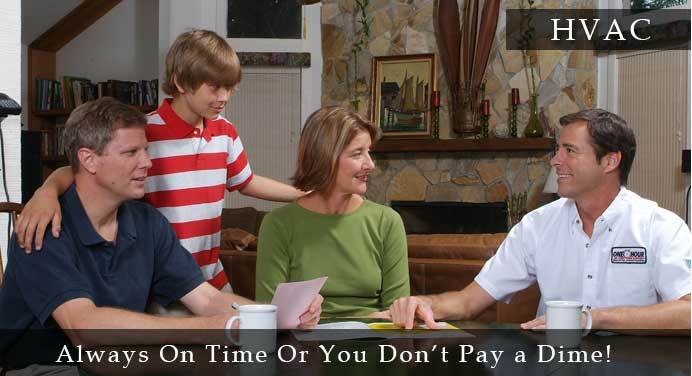 Give us a call for a straightforward pricing, on time service, a free consultation, and more! (208) 578-4808. Comfort Guarantee We guarantee that the system(s) we have installed in your home will heat or cool your home as we have stated. If the temperature range we have promised is not achieved, we will replace the system at no charge. Rhonda & Dale are both assetts to company.